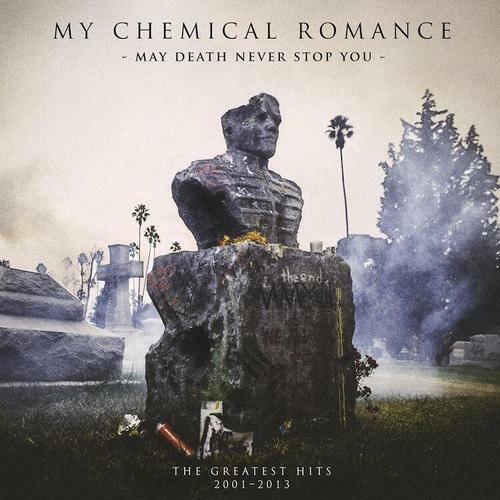 My Chemical Romance have revealed the details about their upcoming new greatest hits album May Death Never Stop You. You can check out the track listing and artwork for the release below. The album officially drops on March 25th via Warner Bros. Pre-orders will be available via MyChemicalRomance.com starting on January 21st at 7am PST / 10am EST.